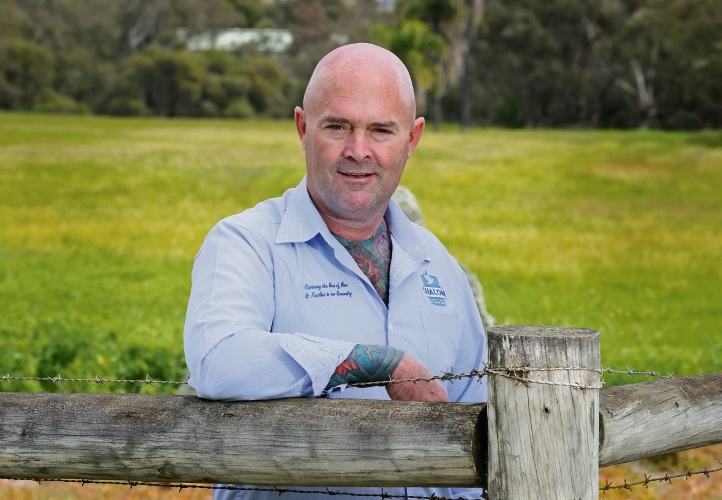 SHALOM House drug rehab boss Peter Lyndon-James has revealed the tragic connection between meth addiction and suicide, counselling parents that sometimes they can do little to prevent the worst outcome. Mr Lyndon-James says there was one period last year when he dealt with four suicides in just six weeks. He is adamant that none of the deaths have occurred on Shalom House premises. However, he has admitted there was a near miss when a new resident, after only three days on the program, tried to take his own life at one of the Shalom properties. Details about the slew of suicides have been drawn from Mr Lyndon-James’ Facebook posts, radio interviews and “Tough Love” drug education seminars over the past two years. 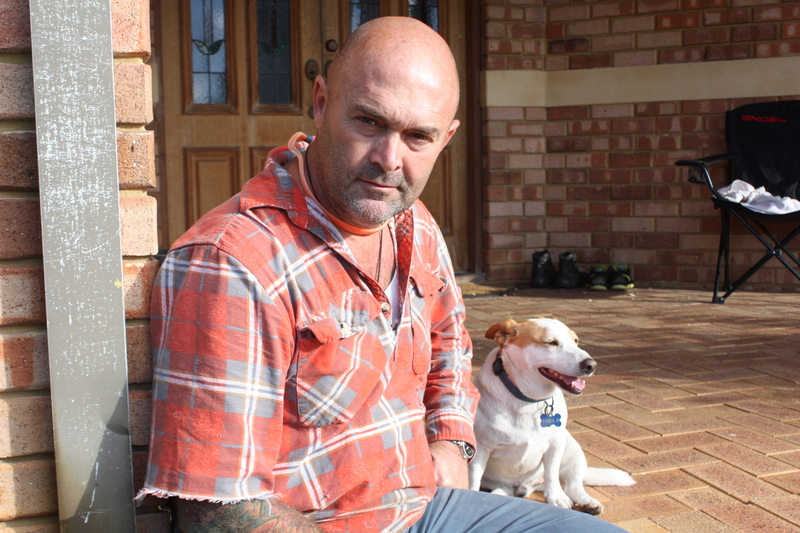 Mr Lyndon-James first revealed he was dealing with “lots of suicides” in a “Tough Love” seminar in Kalgoorlie in July 2017. “Worst case scenario they’re gonna die and we’re gonna get people dying,” he said. “We’re gonna get people suicide. I deal with it all the time. 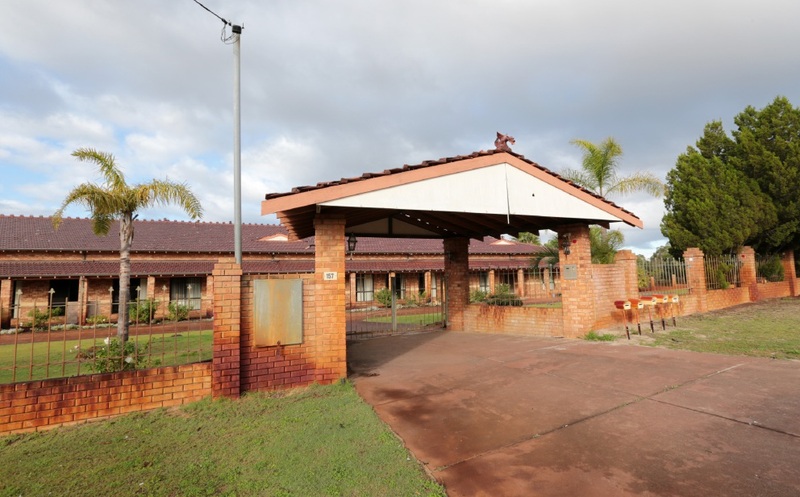 A few weeks later, on a regular guest spot on Sonshine FM, Mr Lyndon-James outlined in confronting detail how a program participant had taken his own life and he also revealed the near miss at the Shalom property. “We did have one fella who was in our program, probably four, five months ago, sadly who also took his own life,” he told the morning show. 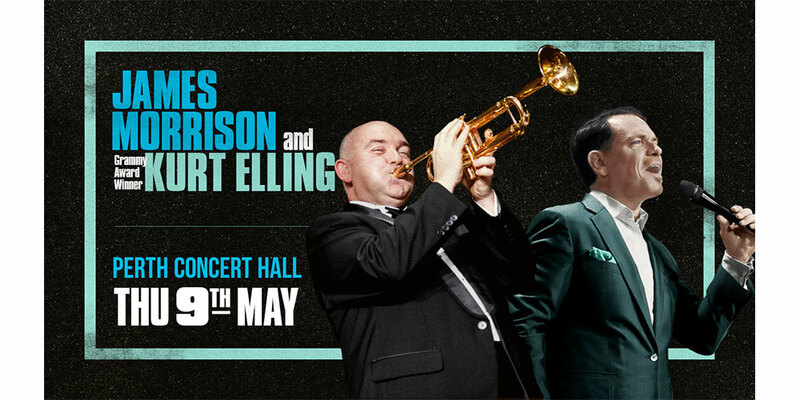 “At one stage we did have one fella in our house who was with us for three days. This fella did actually try to take his own life. 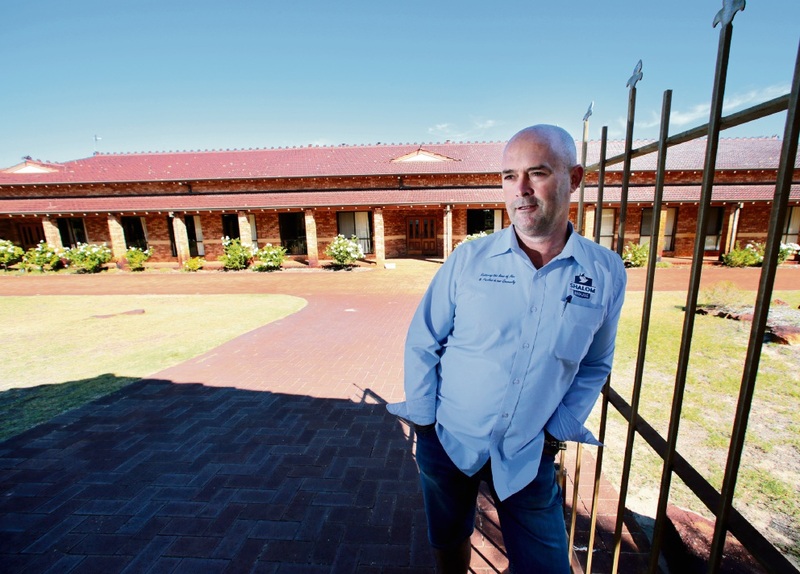 In January, a former Shalom House team leader, who had gone through the 12-month program, billed as “the strictest rehab in Australia”, took his own life. In a Facebook post later that month, Mr Lyndon-James took a swipe at state politicians and local government for ignoring the death toll from “Australia’s drug crisis”, peppering his statement with capital letters, saying “Two more buried this week” and “Another funeral on Thursday”. “You should all be ashamed of yourselves for standing up for the shopping centre or park across the road. What about the family unit, you know, Mum & Dad, kids and school?” he wrote. “What about human lives, families, those who are caught up in addiction, pain and suffering as a loved one has just hung themselves? Mr Lyndon-James told Sonshine FM many of the residents who joined the Shalom House program were suicidal. He said staff, counsellors and residents worked alongside new residents to ensure they were safe. “We are a cold turkey rehabilitation centre and what we do, we take the mask off and they are in a safe place where all of our staff, all of our counsellors, all of our residents, come alongside them and they are safely watched,” he said. “But you can’t violate a person’s free will. If a person is going to commit suicide we can do our best to encourage them that there’s more to life than killing yourself. “There is only hope and there’s truth and there’s love and there is a future and there is things to look forward to. “But again it’s coming alongside a person, discipling that person. “We say to every one of our families that come in, and this may sound really hard to some people, but we’ve always got to bring the truth and love, the reality is you’re not going to save everybody. “And by families actually keeping a person in their house while they’re using meth and other substances and not kicking that person out because they are scared that that person is gonna commit suicide, what they are actually doing they are slowly killing that child anyway. “Some of the counsel I’ve got to give to parents knowing it’s a reality. I’ve got to tell them what they need to hear, not what they want to hear. In a Facebook post in September, Mr Lyndon-James stated that he had had four suicides in the past six weeks as well as many attempted suicides. Two weeks later he denied there had been any suicides at Shalom House. “There have been no suicides at Shalom and Shalom was not the cause of these suicides,” he posted. “We have risk assessments and policies in place to deal with any person who may be a suicide risk and work with the Midland Hospital if a person at risk is identified. 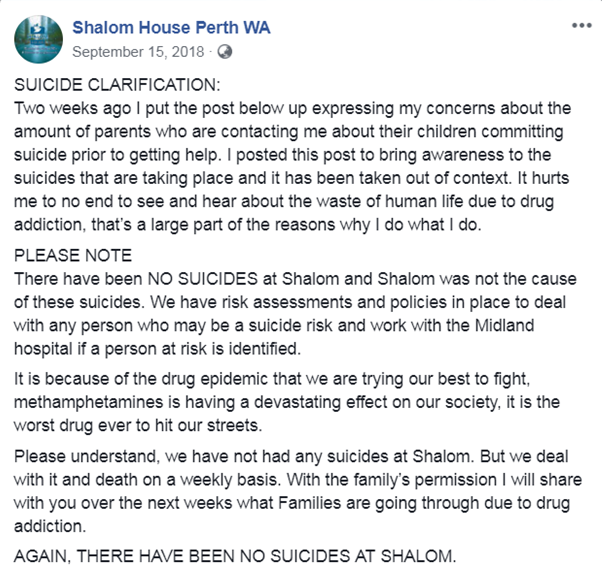 Government-funded services must report suicides involving rehab participants even if the death occurs 12 months after a person has left the program, but Shalom House is self-funded and receives no governments grants. — If you or someone you know needs help call Lifeline WA on 13 11 14, 24 hours a day or dial 000 if life is in danger. Alcohol and Drug Support Line 08 9442 5000 (Metro), 1800 198 024 (Country).